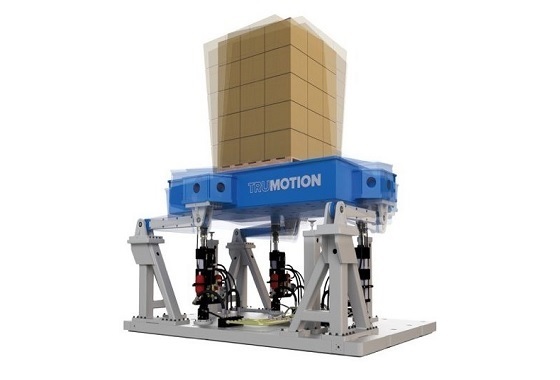 Lansmont TruMotion™ vibration equipment –multi degree of freedom test systems, delivering high fidelity motions. These advanced simulation solutions bring true-to-life test results directly into your laboratory. 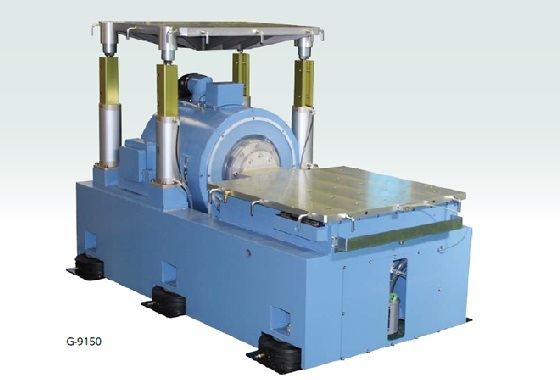 Vibration Testing System : Hydraulic vibration systems simulate the effects of transportation to protect shipments. Shock Testing System : Precision shock systems ensure components and products stands up to real-world hazards. Compression Testing : Make sure your packaging can stand up to pressure with our full range of compression tests. 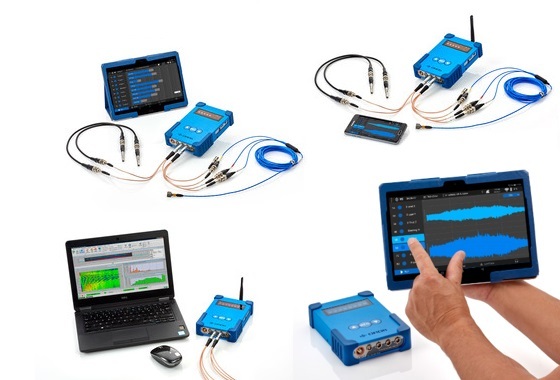 Portable, rugged and real-time Noise and Vibration Analyzers with efficient software solutions for all your tests and measurements. 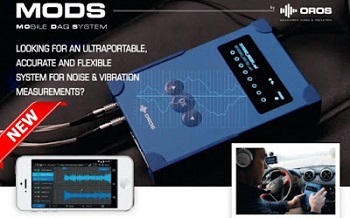 OR10, MODS MObile DAQ System : MODS is an ultraportable, accurate and flexible system for noise & vibration measurements? 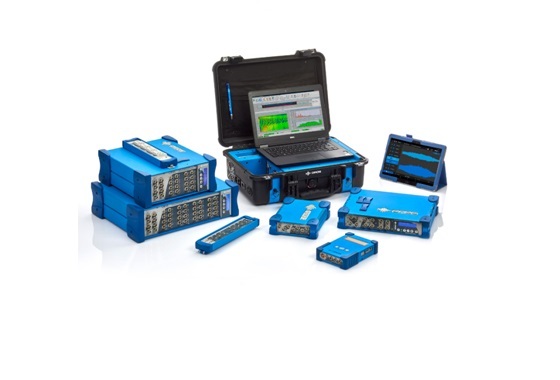 It is the ideal solution for portable and intuitive testing. 3-Axis Vibration Test system. 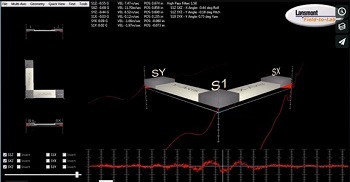 Most suited to seismic simulation, transportation PSD simulation, active vehicle running simulation. Longer lifespan with high durability. 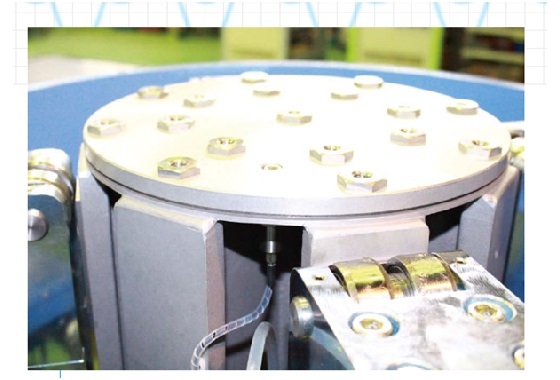 Our solution is “Hydro-static Bearing Guide System” supports the moving mass along “all over the entire surface”. 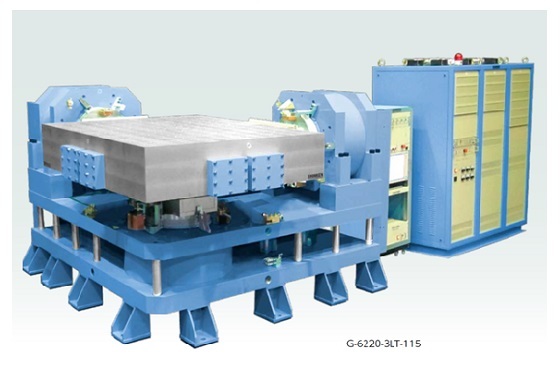 The G-9 series mainly suitable for transport vibration test for relatively larger specimens. 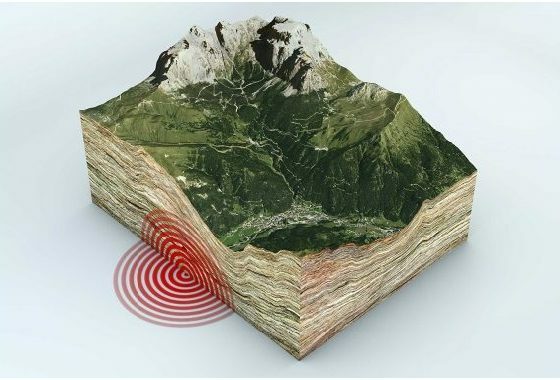 Earthquake Early Warning Systems Reduce The Impact Of Earthquakes - with a wide range of alerting technologies, designed to use available M2M protocols to save lives and property. 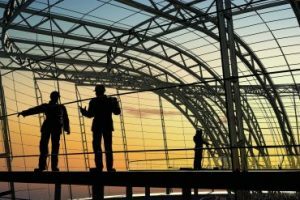 GEA is a complete solution for vibration measurement and analysis of buildings in the civil-engineering sector. 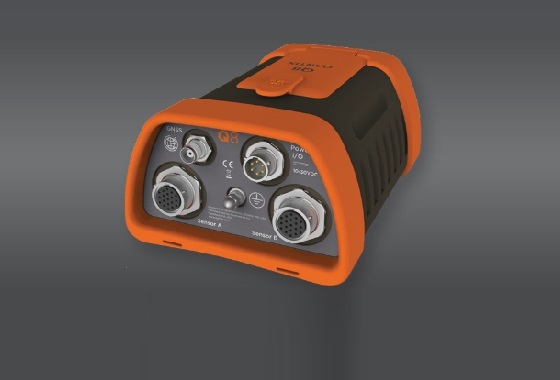 This instrument concentrates the best of OROS Teamwork technology in a compact and modular configuration. Navigation is the technique of measuring position and attitude of moving objects. 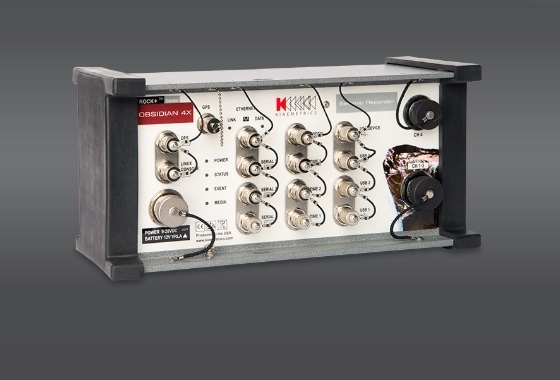 Measurement Instruments that store tens of thousands of events, which can be used to assess and characterize the acceleration characteristics various environments.